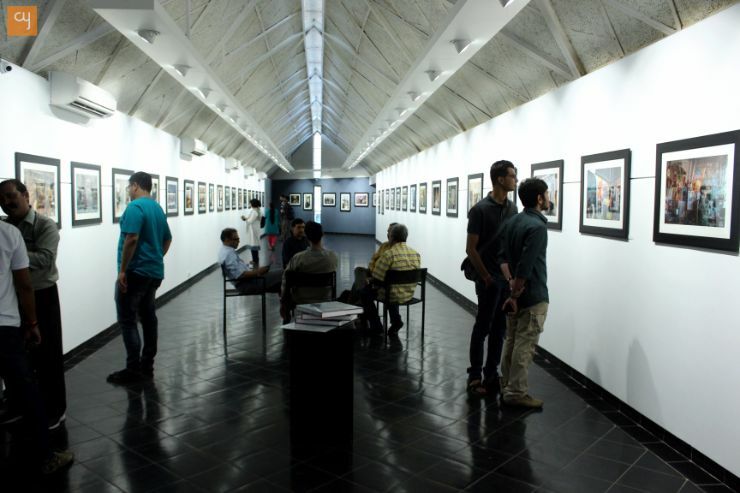 The Gujarat Photo Festival 2016 is currently going on in different parts of the city. This event has been organised by Navjivan Press. The festival was inaugurated on the 31st of March by Jyoti Bhatt and has many events in different locations in the city. 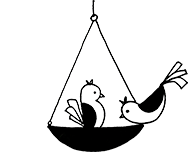 The festival is a celebration of photography and the arts with events ranging from exhibitions, workshops, talks to book launches. 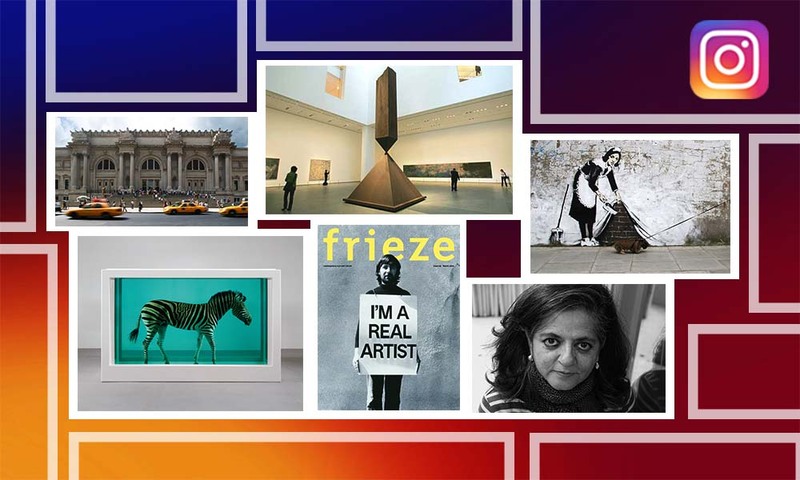 As a part of the exhibition, there are 7 exhibitions, 3 book launches, 2 workshops and 1 contest. 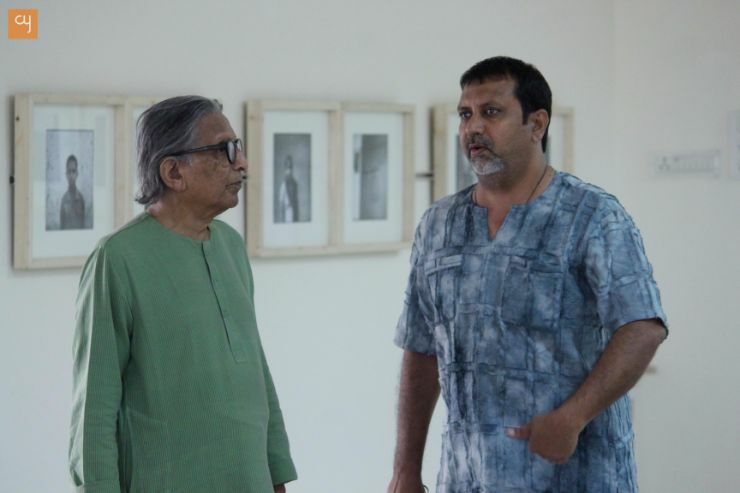 The events of the festival are being held at Navjivan Campus; Hutheesing Visual Art Centre, CEPT; Kanoria Centre for Arts, CEPT Campus; The Gallery, Amdavad ni Gufa; Lalit Kala Akademi and Ravishankar Rawal. The exhibitions cover a wide range to subjects from the poignant and heart-rending to the ethereal and amusing. ‘Nature Lyrics’ by renowned wildlife and nature photographer Ganesh Shankar is a celebration of nature in all its forms. 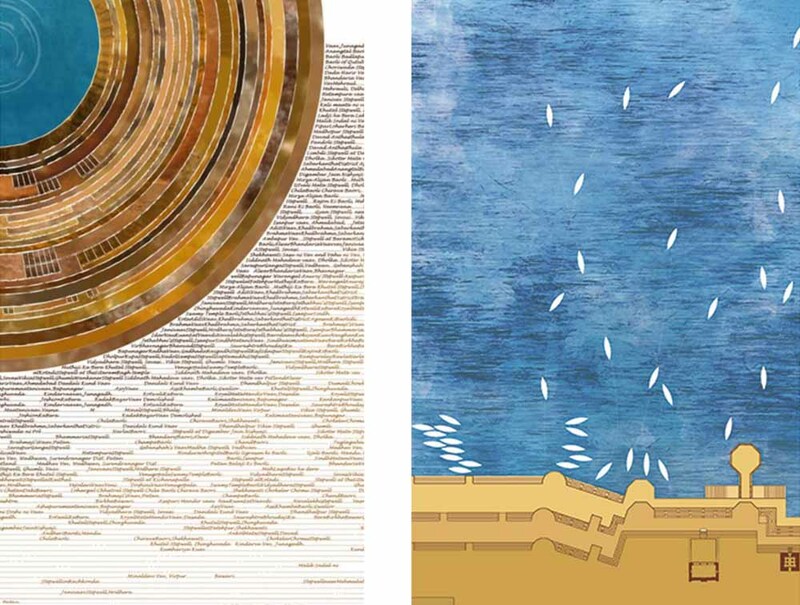 The exhibition showcases the different aspects of the environment in all its glory. 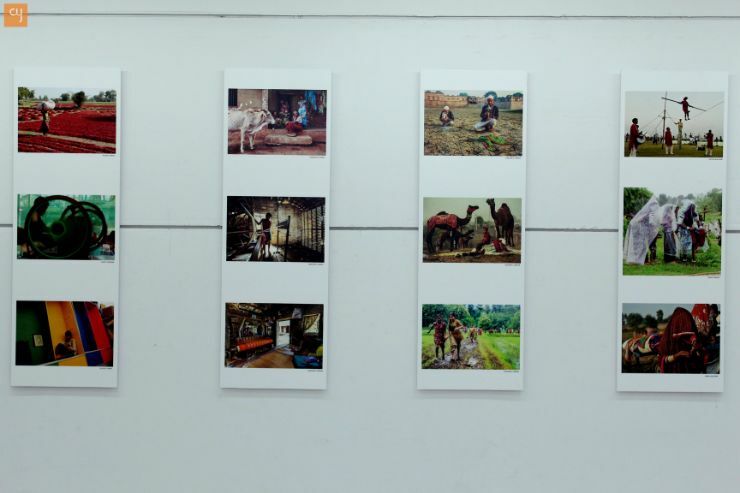 The exhibition is being displayed at Kanoria Centre for Arts, CEPT Campus. The exhibition is open till the 3rd of April and is open from 4pm to 8pm. Along with the exhibition, the photographer also gave a talk on ‘Nature Lyrics’ on the 2nd of April at Satya Art Gallery, Navjivan Campus. In ‘Kashmir’, Photographer Amit Mehra gives us a glimpse of the valley. His gorgeous images show the valley, its people, the architecture and the beautiful nature and environment. 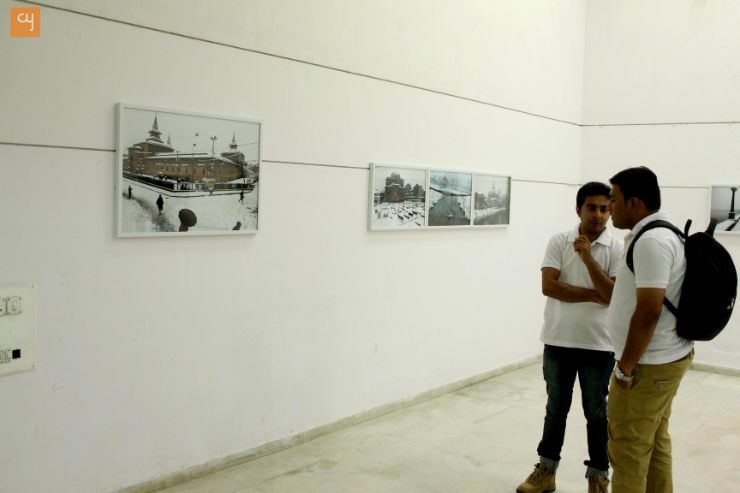 The exhibition captures all those elements which make Kashmir so distinct. 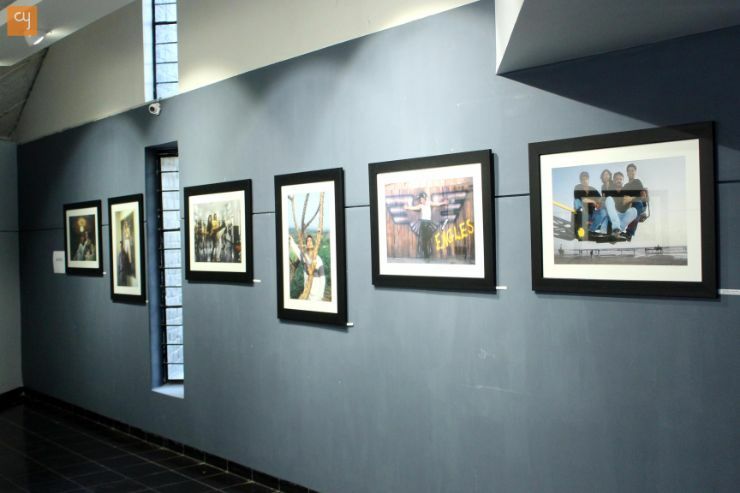 The exhibition is being displayed at Hutheesing Visual Art Centre, CEPT. The exhibition is open till the 3rd of April and is open from 4pm to 8pm. Along with the exhibition, the author also releases his book ‘Roznama’- India’s first book entirely shot on an iPhone. 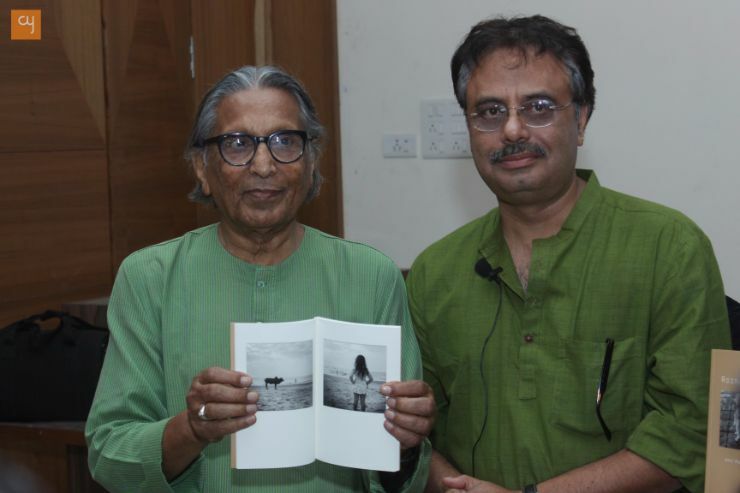 The book was launched by B V Doshi, on the 2nd of April at Satya Art Gallery. The author shared his experiences and stories as well as inspiration for the book. ‘Silver Screen and Beyond’ by Fawzan Hussain takes a close look at the film industry and the impact it has on life. The exhibition is divided into distinct sections on the ‘Silver Screen’- which captures what goes on in making a movie and deconstructs what we see on the screen and ‘Beyond’ which captures the way movies and their images have pervaded different aspects of our life and the ubiquitous nature of the movie world in our lives. The exhibition is at The Gallery, Amdavadni Gufa. The exhibition is open till the 3rd of April and is open from 4pm to 8pm. Along with the exhibition, the author launched his book ‘The Silver Screen and Beyond. The book was launched by Paresh Rawal, Member of Parliament, social activist, and film and stage artist. ‘Bangladesh – A Brutal Birth’ displays the haunting images Kishor Parekh captured during the Bangladesh Liberation War. 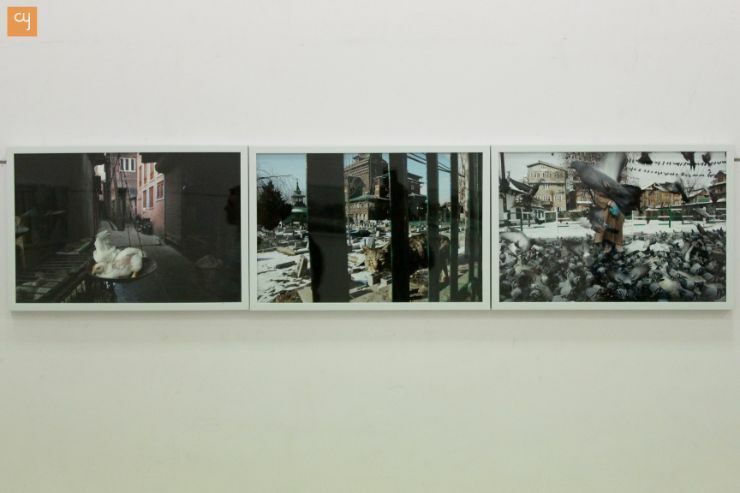 The images showcase a nation in turmoil and are heart-rending images of the suffering and tribulations that the people of the country went through. The exhibition also talks about Kishor Parekh and his life and the way he revolutionised photojournalism in the country. 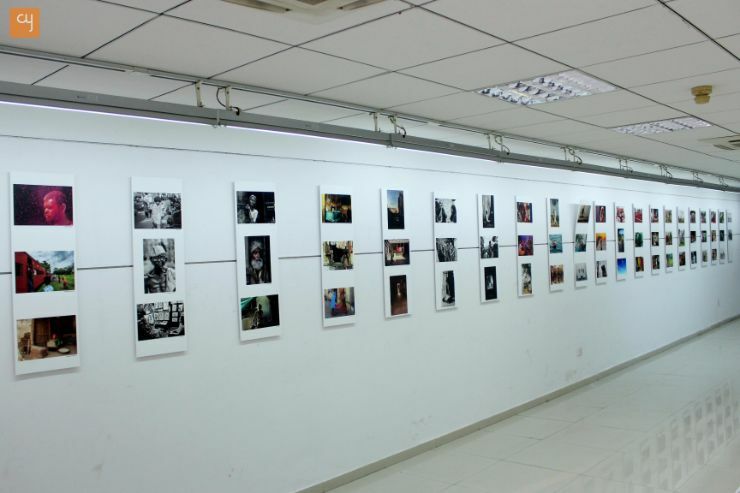 The exhibition is at Satya Art Gallery, Navjivan Campus. The exhibition is open till the 3rd of April and can be viewed from 12pm to 9pm. Along with these solo shows, there are 2 group shows as well – one is a curated show of images form informal groups and clubs of Gujarat. It is being exhibited at the Ravi Shankar Raval Gallery, Ravi Shankar Raval Kala Bhuvan. The exhibition is on till the 3rd of April and is open from 4 pm to 8 pm. The other group exhibition is called City @live and is a group show of NID students. This exhibition showcases different aspects of life in the city and showcases the life of the marginalised and on the fringes of society. The exhibition is at the Auditorium, Navjivan Campus. The exhibition is open till the 3rd of April and can be viewed from 12pm to 9pm. Along with the shows, the festival has organised talks by noted personalities like Jay Vasavada, Shahbuddin Rathod, Vicky Roy and Rajesh Vora. ‘This World of Dew’ was launched by Chandan Gomes on the 1st of April with Esther David as the chief guest. The festival is a must visit not only for photography aficionados but has something to offer to everyone. It is for everyone who is interested in looking at life in all vagaries, it sorrows, its joys, its beauty and unpleasantness as well. 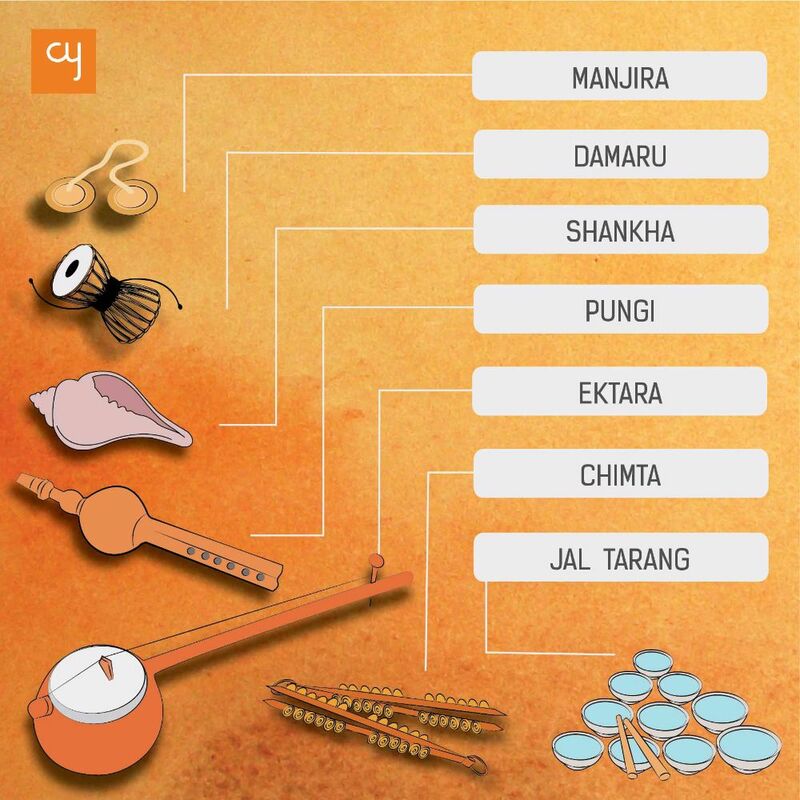 A big thumbs up from the entire team of Creative Yatra to the Festival Organisers.